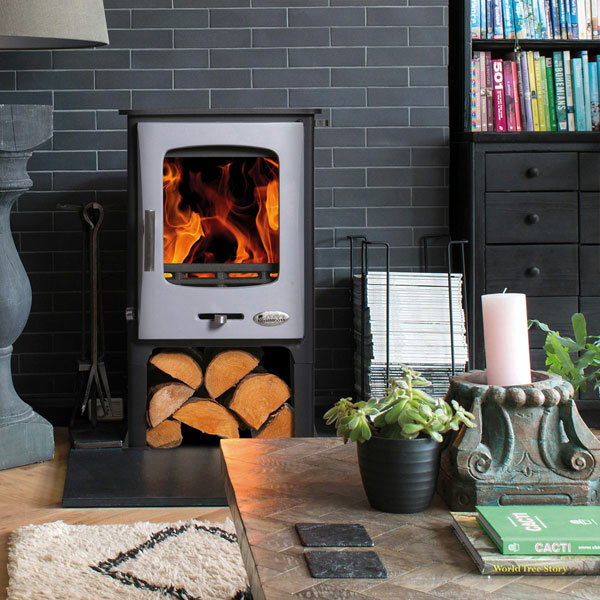 The Glowing Embers Traditional Fit Vitreous Enameled stove pipe delivers a higher quality product with a far greater selection of lengths and elbows for more flexibility in designing your flue system. 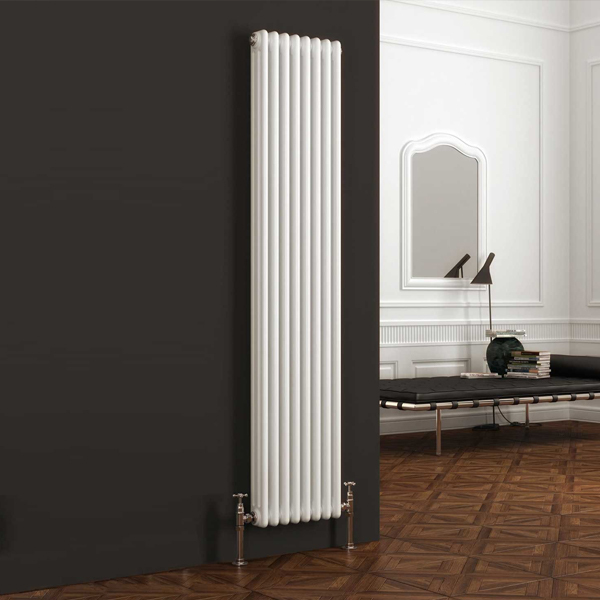 All parts in this range have the option of a matt or gloss finish, feature both male and female connections and receive a coating of Class A enamel. 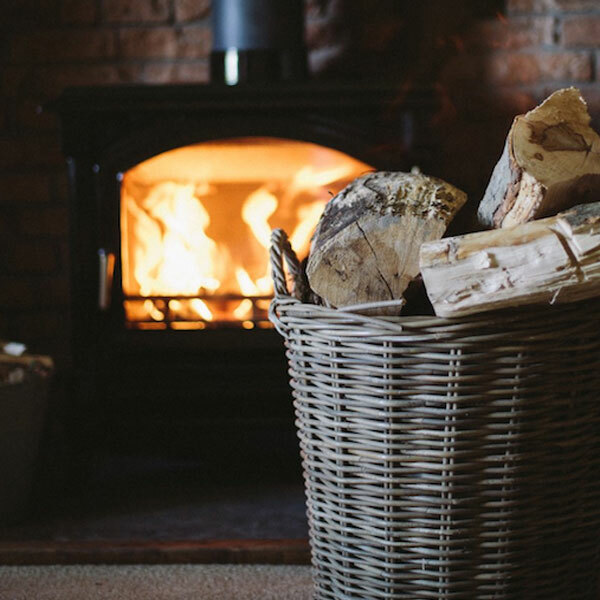 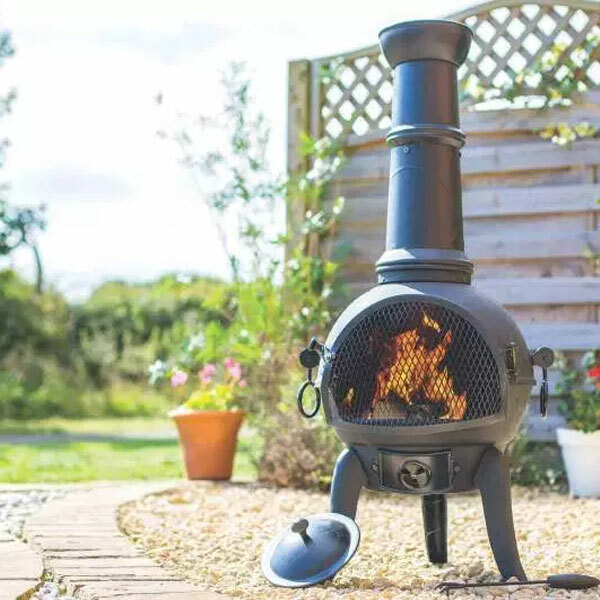 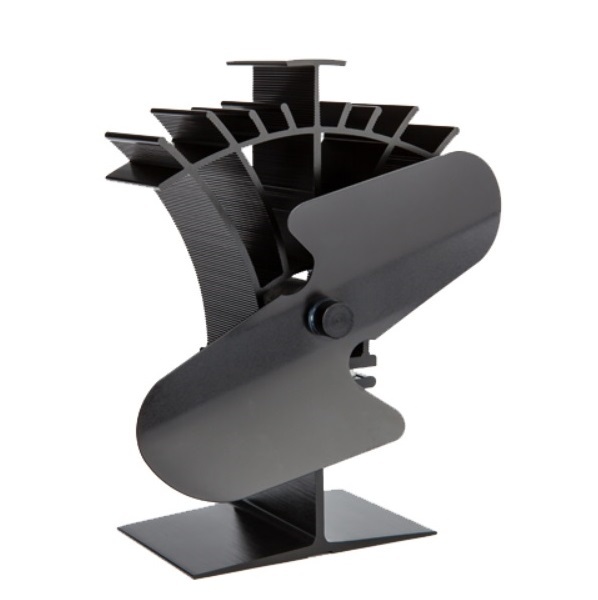 By providing bends ranging from as shallow as 20° all the way to the standard 90° Elbow or Tee Piece, the Traditional Fit range provides a world of choice when it comes to creating offsets in a chimney system and is perfect for existing chimneys which may not line up perfectly with your new wood burning stove. 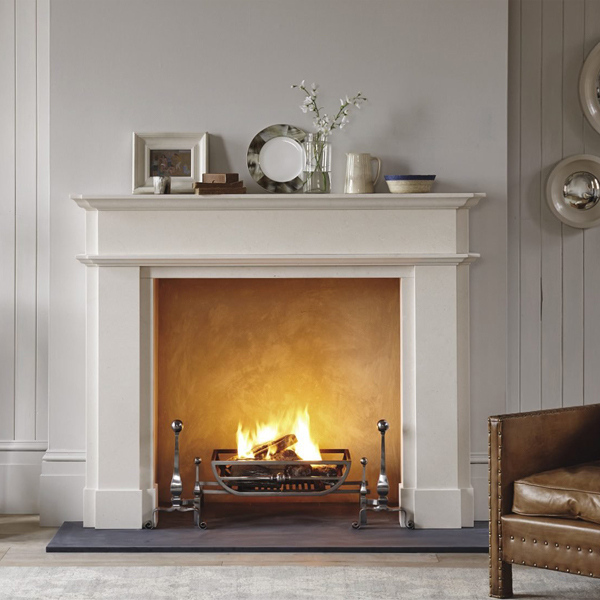 The priority of this range is to provide the highest quality build and finish whether you are using it for gas, oil or solid fuel heating appliances. 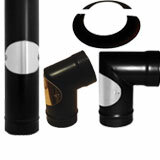 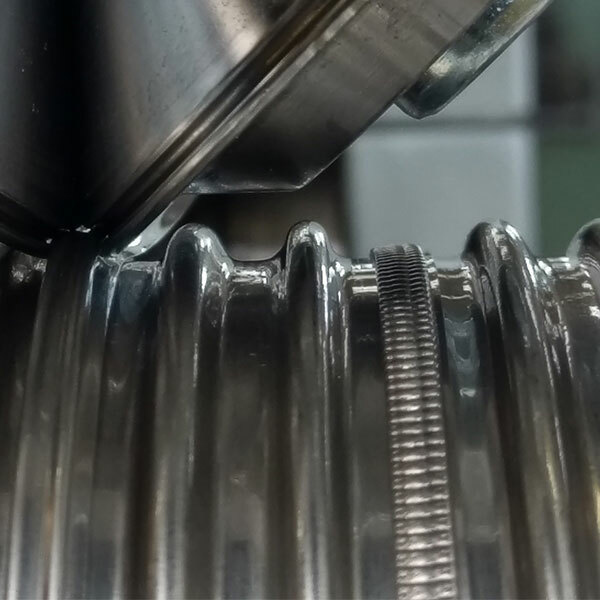 As with any single wall flue, these parts are for internal use only, must not pass through any surfaces and work best as a connecting pipe between the stove and the Flexible Liner or Twin Wall flue.